As larger broadcasters look for solutions to help manage their production operations and workflows, few companies in that space offer solutions for “the little guys,” production houses that have a handful of employees but still need to manage more than a handful of production tasks. 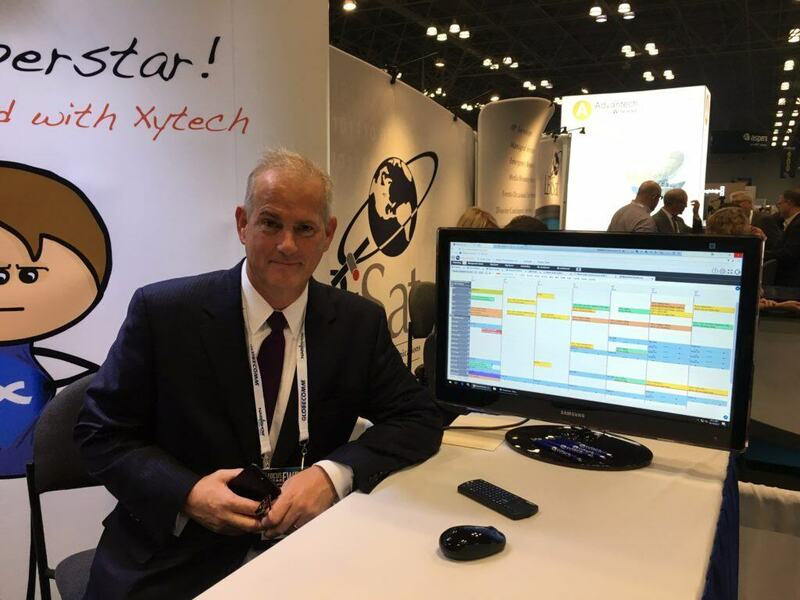 In addition to showing MediaPulse, Xytech’s comprehensive operations management system for larger houses and broadcasters, Xytech’s Sky Express, a fully cloud-based solution for smaller production companies, was shown at NAB NY 2017 as well. Broadcasters and production houses use MediaPulse to schedule productions for the enterprise as a whole. As a result, production freelancers such as a camera operators, editors, or audio technicians can check in with the software to both determine scheduling needs and report back availabilities. Xytech’s Doug Gingrave showed us an example of this workflow.